Communications Minister Ayoub Kara (Likud) spoke to Arutz Sheva about the future of relations between Turkey and Israel and the opportunity today presented to their electorate: "Regarding Turkish elections I believe this represents an opportunity for the Turkish nation to return to the path that existed for many years between them and Israel. The significance of this election is vast; they can take it to a less good place or they can return things to the right track. 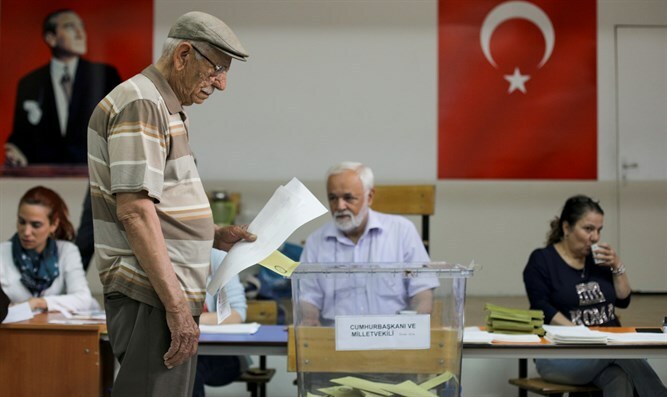 I think in light of the prevailing political climate the Turkish nation wants to go back to how things were between Turkey and Israel, and I hope that's what will indeed happen." Kara refrained from naming a preferred candidate or explicitly wishing for President Recep Tayyip Erdoğan's departure. "I say that given the economic and political situation it's an intelligent nation that knows what it wants. 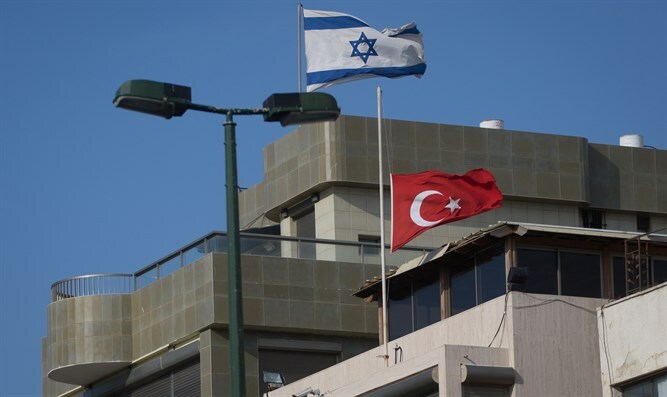 They'll choose the direction to return good relations between Turkey and Israel." In answer to Arutz Sheva's question whether the Minister is optimistic regarding the soon-to-be-revealed US Peace Plan, Kara exercised caution: "I have much to say; I prefer to remain silent about this because I'm involved in many aspects of it and it's important to me that it come to fruition as soon as possible."